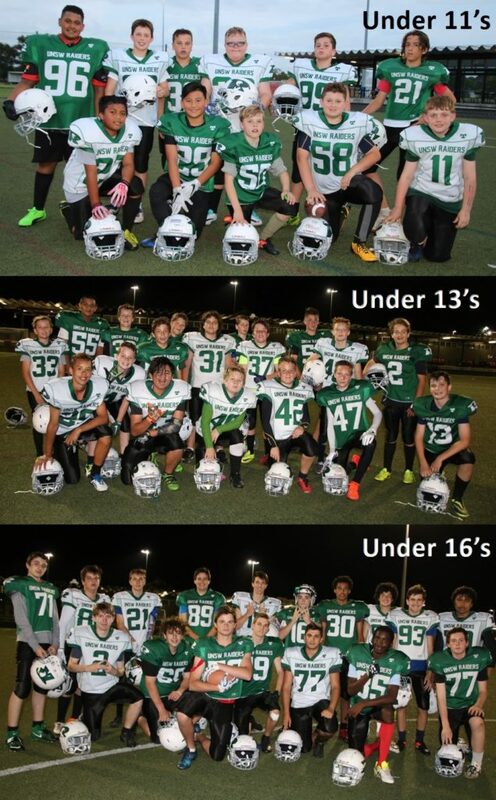 This past Friday, 17 November 2017, was Round 3 of the RGA Youth Gridiron Academy Competition. Due to school events and illness we had 2 teams in the Under 11’s with insufficient numbers to field a team and so we have enforced a forced forfeit for both the Giants and the Dragons. The kids that were able to come down and play still had fun and enjoyable evening competing against each other. 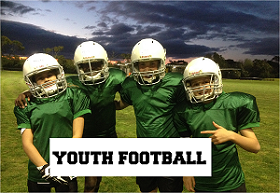 They played Green vs White with Green coming out victorious 58 – 14. The official recorded scores will be as per the Round 3 results below. 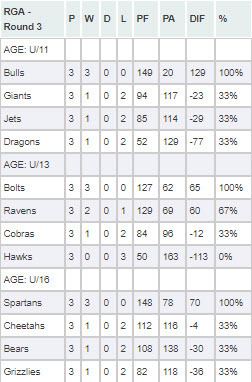 In the Under 13’s both the Bolts have continued their dominance and remain undefeated. 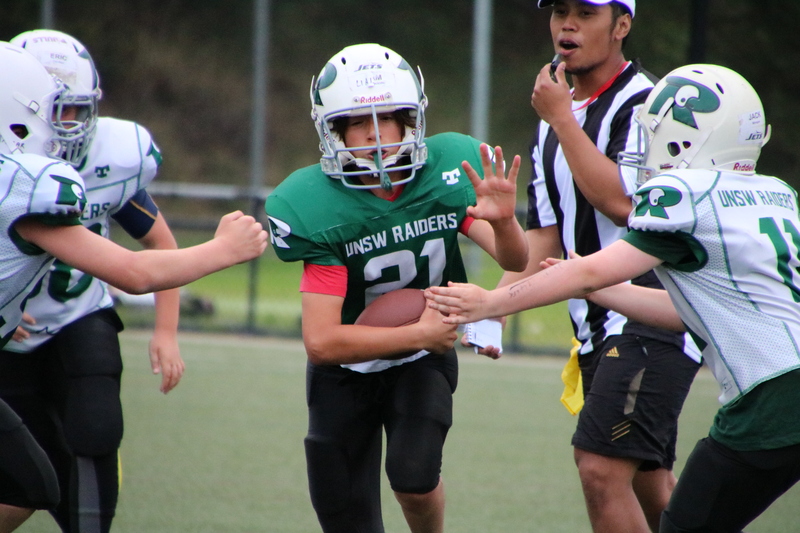 The Cobras had their first win of the season in very competitive game against the Ravens. The final matches for the evening were the Under 16’s. All games were very competitive and you can start to see the skill of the players shine through. The Spartans remain undefeated and the Cheetahs were impressive against the Grizzlies. Hope to see some of you down to support and cheer on our young players.